For a few years, the original developement page of foobillard is no longer reachable and stagnated development. 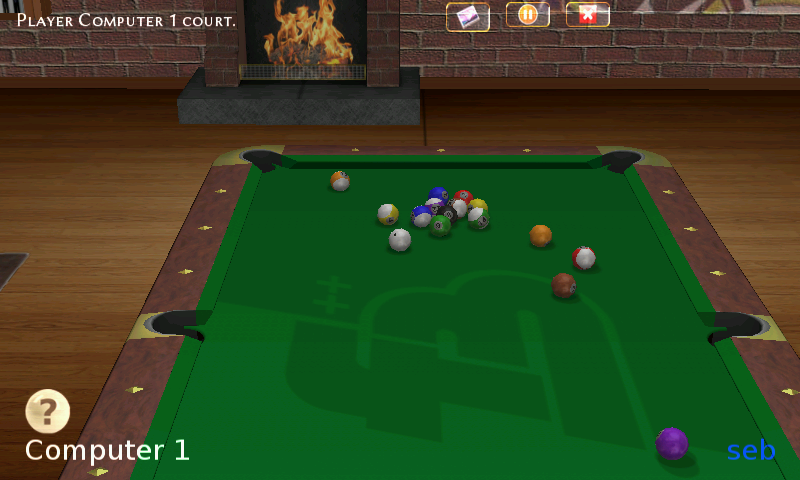 The former foobillard 3.0a by Florian Berger is a pool game that deserves further development. For this reason this site was built. The development has been resumed and the result is now visible of 4 months of work since early 2011 on the download pages. Have a lot of fun with the game. 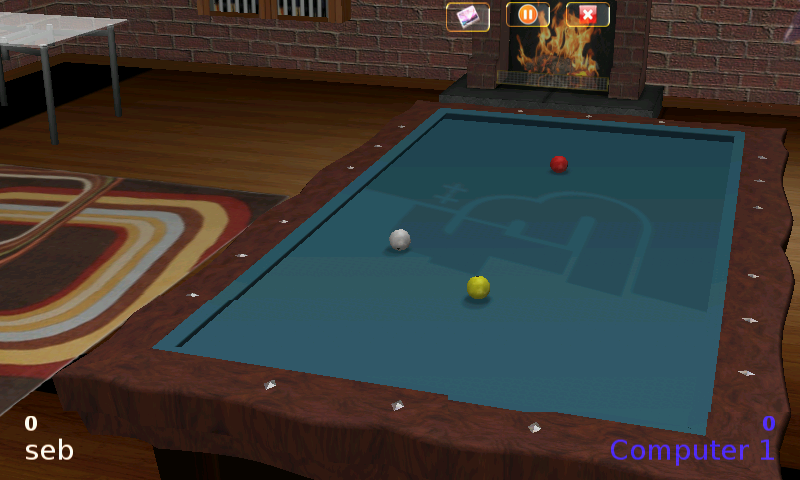 Here is Foobillard++, a continuation of Foobillard, a billard simulation. The game use glshim, and is perfectly playable (this was one of the first game I tried with glshim, and just now it became playable! 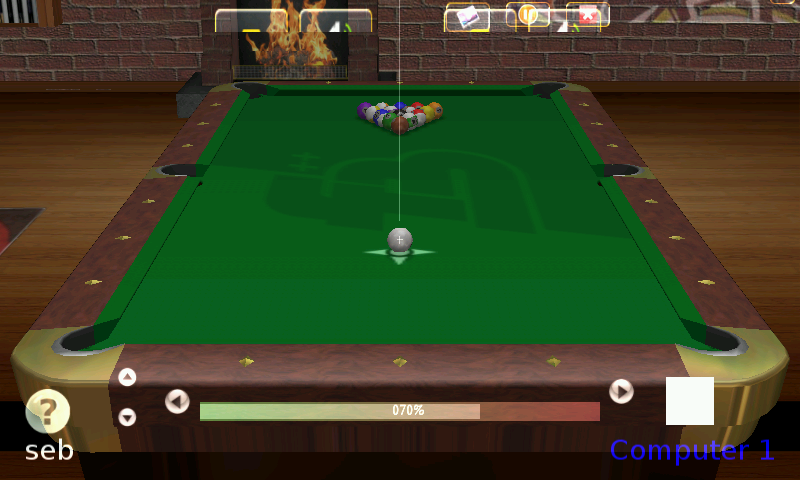 ), but on CC and Rebirth, you may want to reduce details of the balls and texture to improve framerate. * Added zenity graphic profile selection. confirmed segfault with 4.03.02 driver. Line 84 segfault from the pnd out. Program segfaults with 4.03.02 driver, but works fine with 4.10. The rest is working fine, good job.